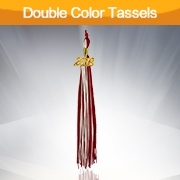 No matter what level of education, you'll be proud of graduation tassels when it tops your graduation caps. 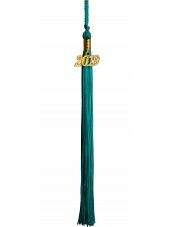 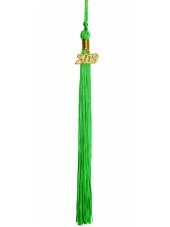 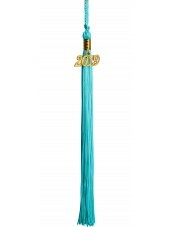 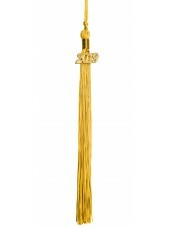 Grad tassel comes complete with a current-year pendant marking the year of your special event. 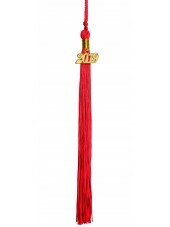 You'll be pleased to have this souvenir of your very special occasion.Tassels for graduationwith year pendant is something you will cherish forever as a keepsake. 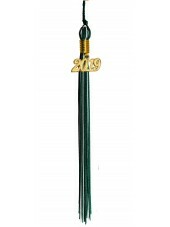 It will be a wonderful remembrance of the day you graduated. Standard in size, tassels for sale at GraduationMall are particularly nice because it is made of high-quality silk material. It will hang smoothly from your cap without twisting. 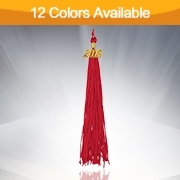 We offer graduation tassel colors, which will blend in nicely with whatever other school colors you wear.A pendant comes on the tassel graduation that has the year of your graduation. 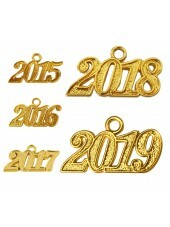 The pendant year charm is gold in color, and will match any color that you choose.